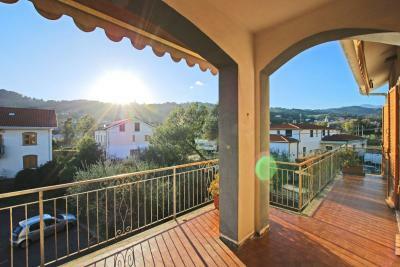 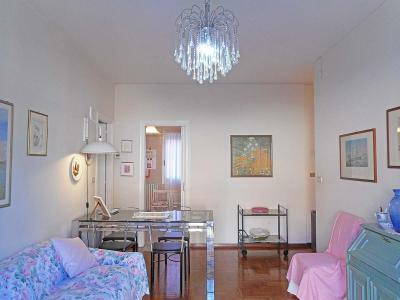 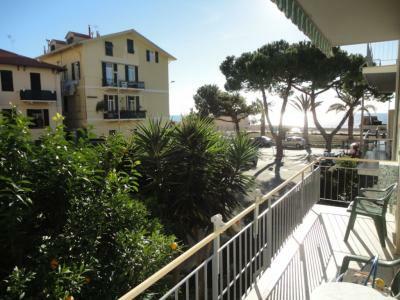 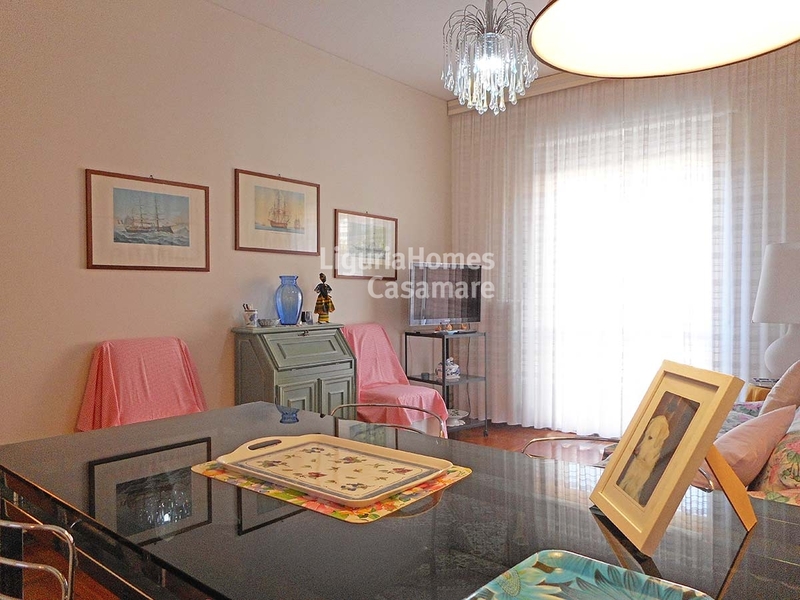 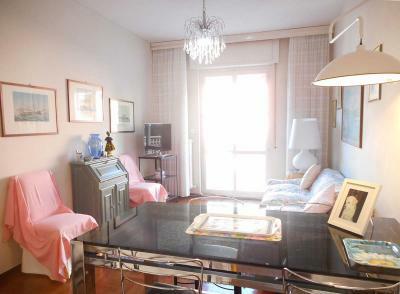 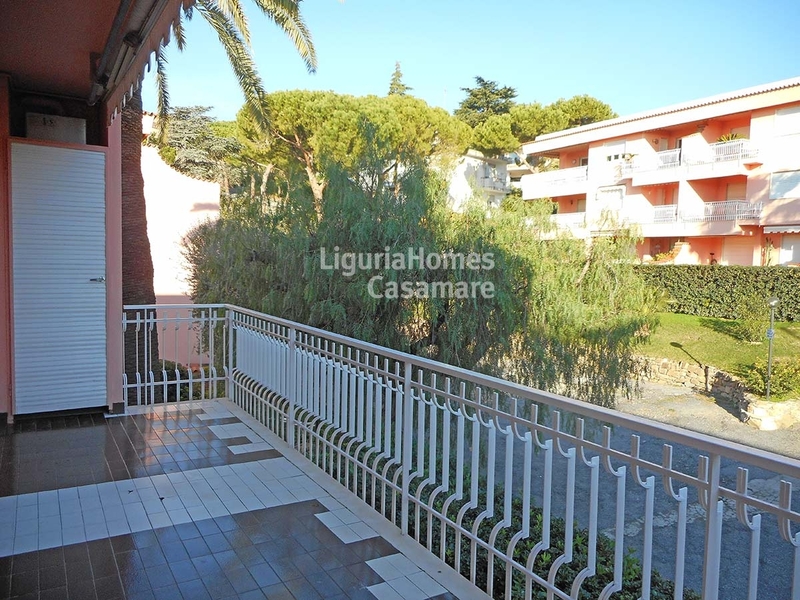 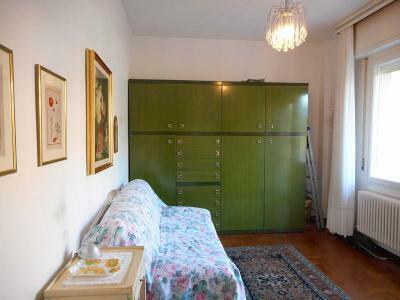 Sanremo, Via Solaro: one bedroom flat for Sale. This nice one bedroom flat for Sale is situated in a nice Condo with shared gardens and concierge and enjoys a nice terrace large enough to dine out. 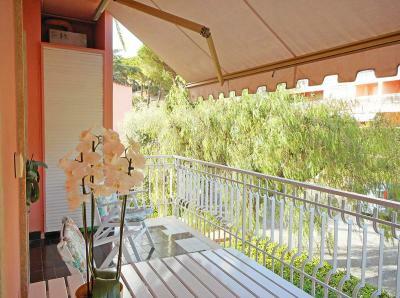 A private covered car space is available at 10.000 Euro. 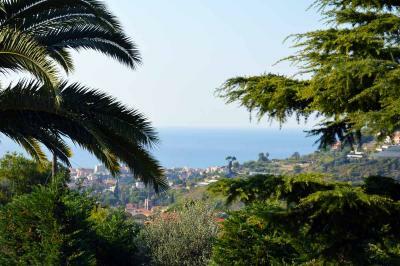 This property for Sale in Sanremo is situated in the residential area of "Solaro" with supermarket, restaurants, Tennis Club, Horse Riding Camp, and only 10 minutes walking to the sandy beaches and to all shops and amenities.